Young people deserve to know what their elected representatives are fighting for. 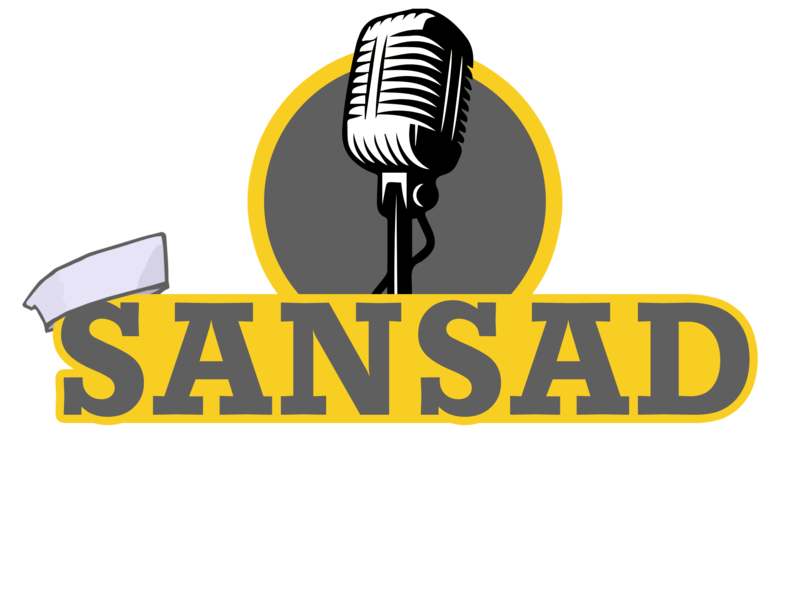 At Sansad Unplugged, your elected representatives engage directly with you on issues that matter. Be a part and join the conversation. The Representation of People’s Act was enacted by the Indian provincial Parliament prior to the first general elections in 1951. The Act provides for the conduct of elections in India, and was enacted to keep a check on unwanted practices that happen during the time of Indian elections. 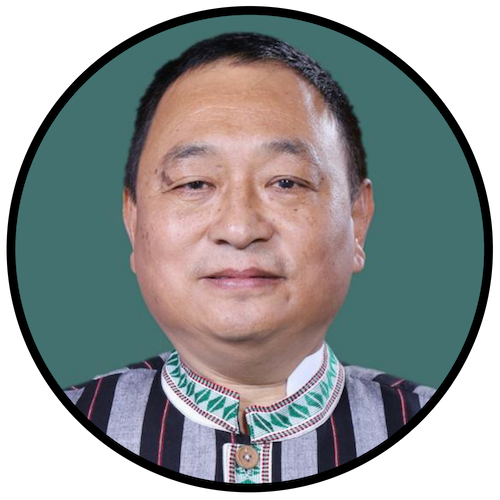 Ninong Ering is a Member of Parliament (Lok Sabha) from Congress Party, representing Arunachal East constituency. The Right to Disconnect Bill respects the personal space of the employees by recognising their right to disconnect and not respond to their employer’s calls, emails etc., during out-of-work hours. While the Bill recognises the rights of the employees, it also takes into consideration the competitive needs of the companies and their diverse work cultures.